Can you find the funny paper comic Dondi, was a cartoon during WWII a little orphan boy who followed an American GI miss reading that comic, was always on the back page of the funny papers, was in the Star Ledger, Daily News can you find this for me please? I’ll try, Steve. Thanks for asking and I’ll do my best. 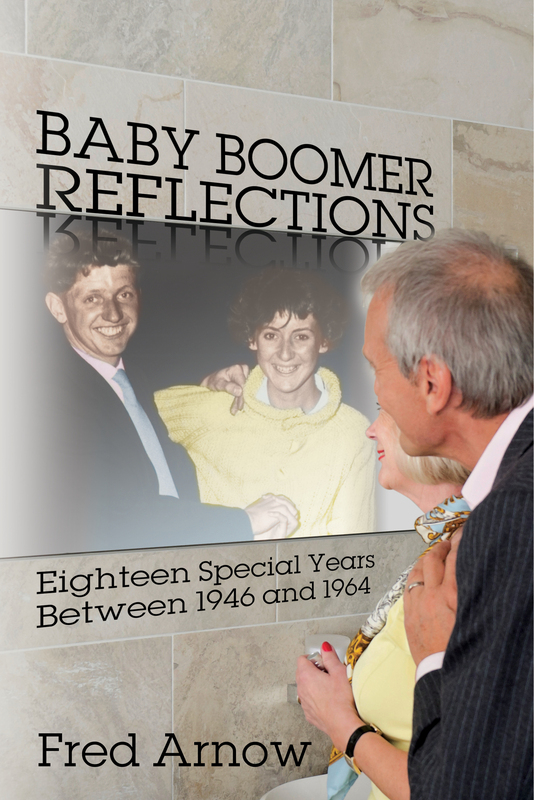 I expected a light treatment on the subject of Baby Boomers from this book. Just some superficial memorabilia stuff. Not so. This is serious and rather deep journalism that gets pretty deep into the way people of the era thought, lived and processed their reality. I re-read several portions just because I wanted to wallow in what is being told and documented. This is very good writing and a pleasure to put in ones hands.